Home / Support Services / What is a Home Study? Over the past several years at MLJ Adoptions I’ve completed many home studies and met many different families hoping to adopt. Each family is different and has their own story to tell. My favorite parts about completing home studies are talking with families and learning what brought them to adoption and providing them with support along their journey. My goal in completing a home study is not to rule your family out, but rather provide your family support, guidance, and decide if adoption is right for your family. A home study is a process that includes paperwork, interviews, and a home safety review, which results in a document that is written by a social worker that is a thorough assessment of your family, home and suitability to adopt. The first step to getting started on your home study is selecting a licensed home study agency in your area. Once you have decided on an agency you must complete an application and there is typically an application fee associated with the application process. 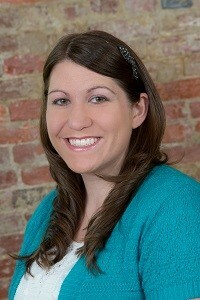 MLJ Adoptions International is licensed to complete home studies in the state of Indiana. 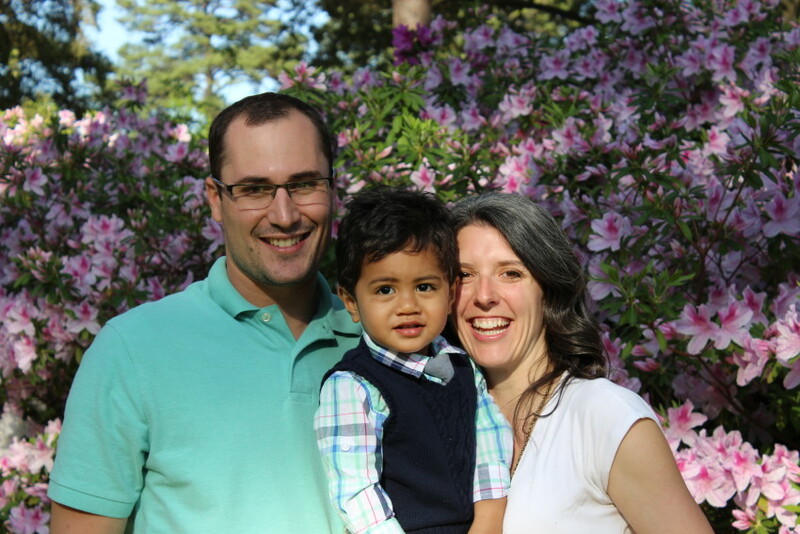 Our application is a preliminary assessment to ensure we are able to work with your family. Once we have approved your application you will need to read through and sign a service agreement and make your payment. Then you will be ready to get started collecting the documents needed to complete your home study. In order to complete your process you are required to complete an autobiography and gather documents such as physical exams, criminal history checks, child abuse checks, reference letters, financial records, birth certificates, driver’s licenses or passports, marriage certificates, and other verifications that may be necessary that are specific to your family. This may seem like an overwhelming amount of paperwork but your home study agency is available to walk you through the process and answer any questions you may have. We ask that you organize the required documents in page protectors and collect them in a 3-ring binder so that they can be easily reviewed. Once all of your documents have been collected you will submit them to our office for initial review. The initial review is to make sure that all of the required documents have been collected. After we have checked to see if all the necessary documents are complete, you will be assigned a Home Study Assistant who will work with you to complete your personal interviews and home safety check. Your Home Study Assistant will ask you questions regarding your daily routine, parenting experiences, discipline approach, family history, finances, criminal history, relationships, support system, and reasons for adopting. Some questions may feel personal and you may not have the answers but we just ask that you have an open and honest conversation and answer the questions to the best of your ability. The state of Indiana requires that a social worker assesses the safety of the home to ensure that it is a suitable environment for a child. Your Home Study Assistant will use a Home Safety Checklist to determine if your home meets state requirements. Some of the requirements for the state of Indiana include working fire extinguishers, carbon monoxide detectors and smoke detectors on each level of the home, working utilities, access to a phone, and all household chemicals are stored out of the reach of children. There must also be at least 50 square feet for each child in a bedroom, each child has their own bed and plenty of space for clothes, toys and personal belongings. There will not be a white glove test and your house doesn’t have to be spotless, but it does have to be a suitable environment in which to raise a child. Your Home Study Assistant will take all of the information gathered through interviews and that you provided to write the most positive home study report possible. After the home study report is written, we will send it to you for review prior to finalization. We want to make sure that the information we gathered is accurate and as detailed as possible. If you believe we missed some information that you would like included, be sure to let us know! The timeframe for completing a home study can vary depending on many different factors. For example, to complete an Indiana home study for a family who has only lived in Indiana and has no children it will likely take less time than completing a home study for a family who has lived in many different states and has several children. The timeframe can also vary depending on the flexibility of your family and your Home Study Assistant’s schedules. A domestic home study can often take less time to complete than a China home study where four visits are required. Typically home studies can be completed in 1-3 months once all of your home study documents have been submitted. Unfortunately since there are many factors, individual timeframes cannot be guaranteed. An adoption home study can be stressful, but if you work with the right agency they will support you every step of the way! 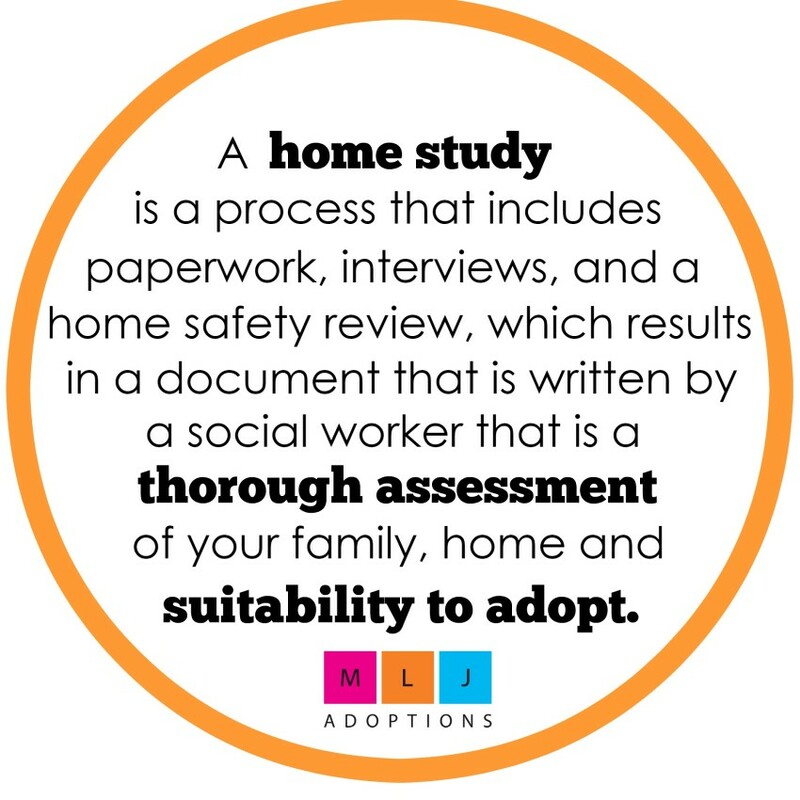 If you have any questions about completing an Indiana home study contact MLJ Adoptions International for more information. We are here to help guide you throughout your home study process in order to help your child join your family through adoption.